What Is The Warrant Round Up? 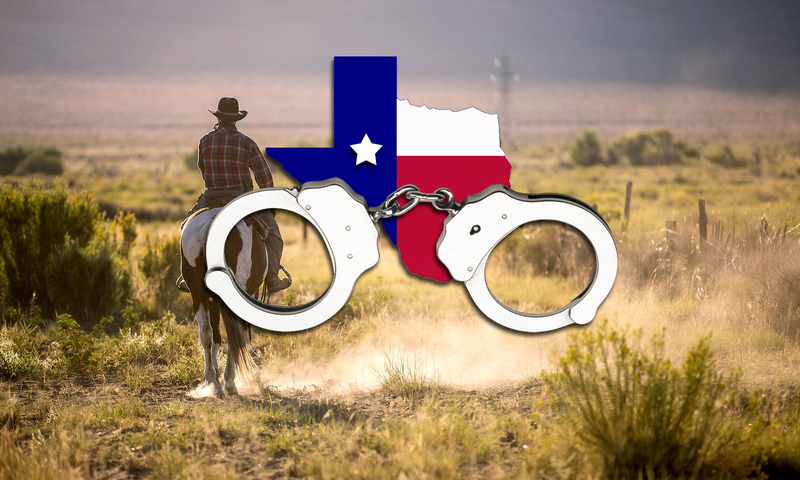 Get ahead of Texas’ law enforcement’s efforts to strongarm you into paying old tickets. Fill out our webform here, submit your payment for our representation over the phone via debit or credit card, and we will post attorney bonds in the courts where you have outstanding warrants, then we’ll work out a deal with the prosecutor and the court to keep the citations from going to your record, keep points off your license, and/or save you from having to pay surcharges.